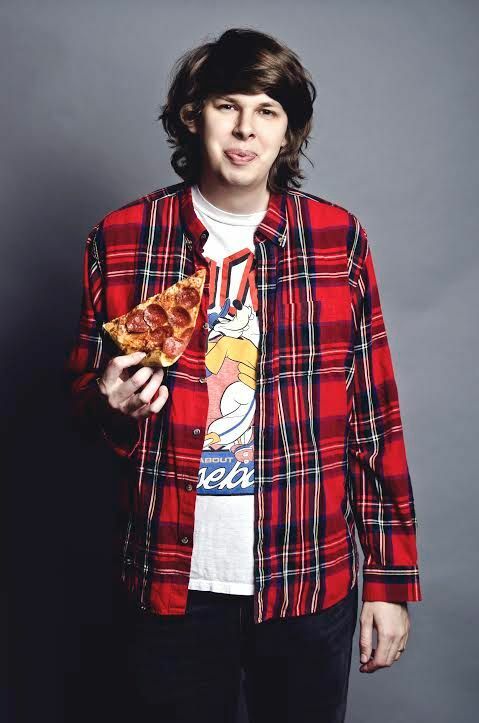 Matty Cardarople (born February 9, 1983) is an actor born in Exeter, New Hampshire. He is perhaps best known for his roles in Jurassic World and as the "Henchperson of Indeterminate Gender" in the TV series Lemony Snicket's A Series of Unfortunate Events. Read more on Wikipedia.